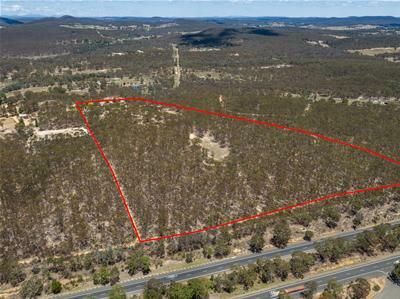 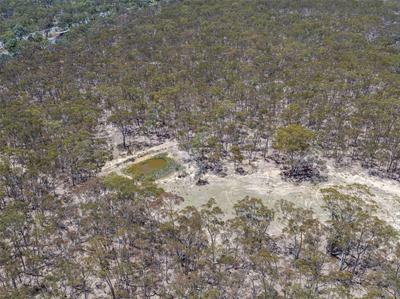 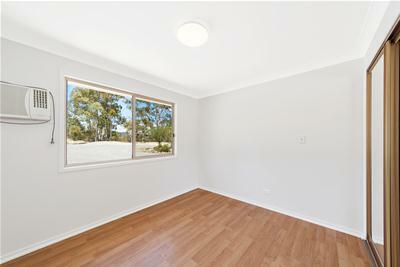 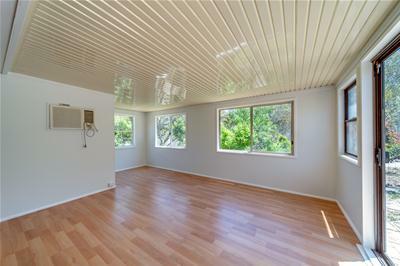 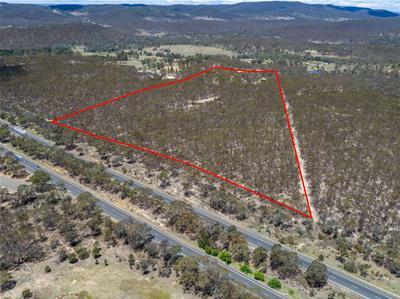 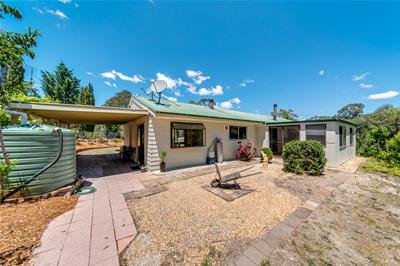 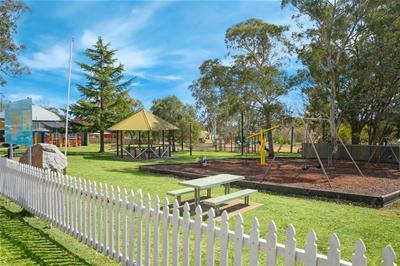 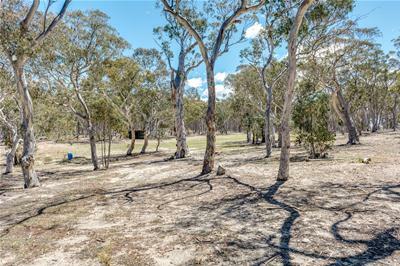 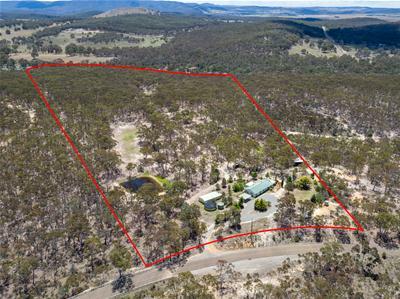 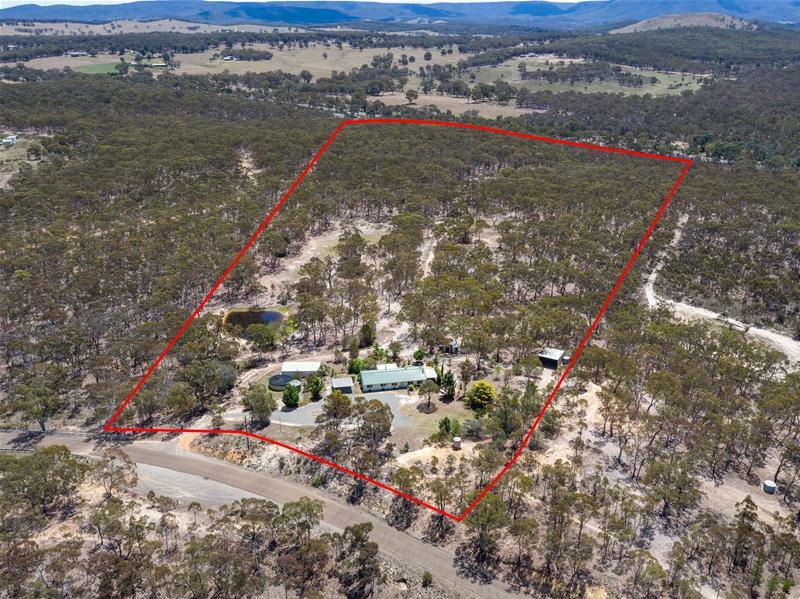 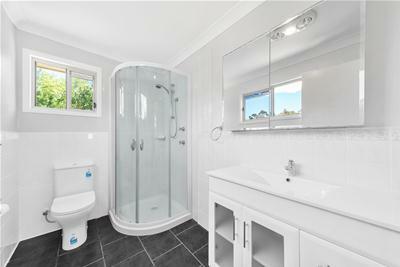 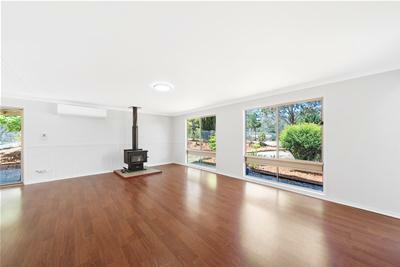 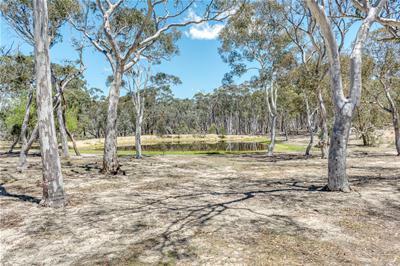 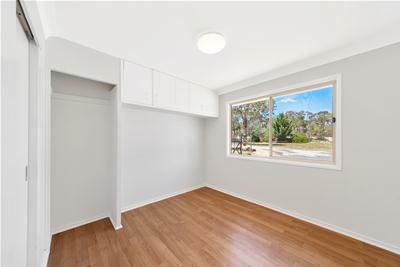 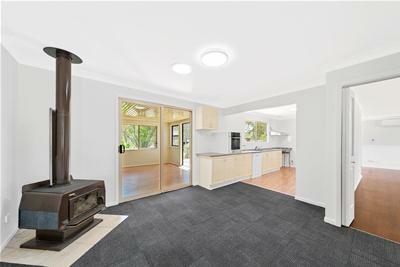 Perfectly positioned in between the Southern Highlands and Goulburn and within 2 hours of Sydney and the ACT makes this 28 acre property the ideal affordable choice. 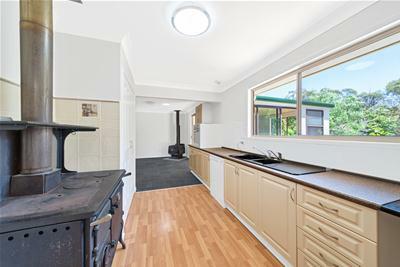 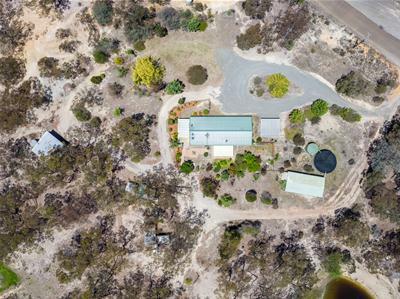 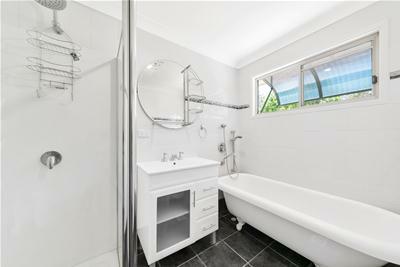 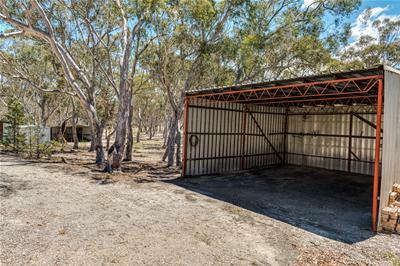 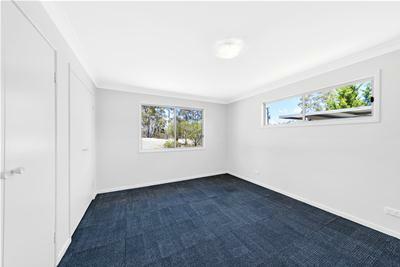 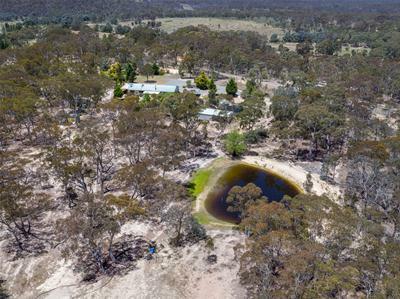 Well located down a no through sealed road with quality neighbour’s, the property has an excellent level of privacy providing the new owner with the opportunity to enjoy the best of what the country lifestyle has to offer. 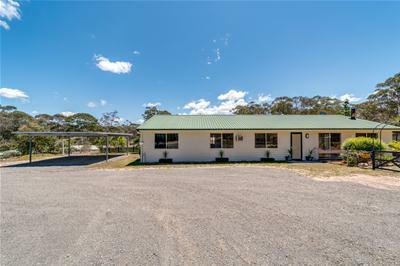 Featuring large L-shaped lounge and dining areas with slow combustion heating and reverse cycle air conditioning, family/informal dining with slow combustion heating, spacious modern country kitchen with Scandia wood burning stove, dishwasher, gas cook top, electric oven, large pantry, fully enclosed north facing sun room with air conditioning, large master with full ensuite, 2nd & 3rd double bedrooms, all bedrooms with built in robes, modern fully tiled bathroom with claw foot bath, separate toilet, big laundry with built in storage and rear access plus a large covered outdoor entertaining area. 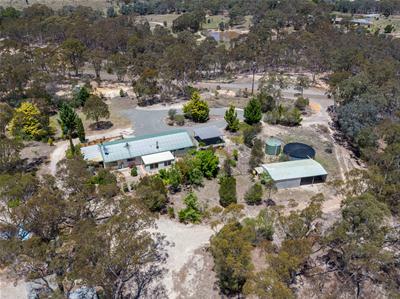 Other features include large double carport adjacent to the house, 8x8 metre full steel frame high clearance machinery shed, lock up double garage/workshop with power and lights, open front double garage with power and lights, fully equipped bore, 26 000 gallons of tank water, large attractive dam plus numerous other outdoor improvements. 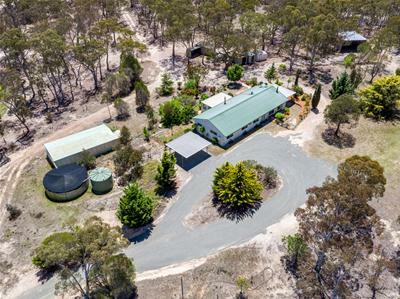 Due to family circumstances this property has been offered for sale for the first time, with the genuine vendor keen to achieve a result as soon as possible.